Sarah Linton is a Development Executive at Kudos. Prior to this, Sarah worked as Script Editor on the first series of dramatic thriller Killing Eve. Produced by Sid Gentle Films and written by Fleabag creator Phoebe Waller-Bridge for BBC America. 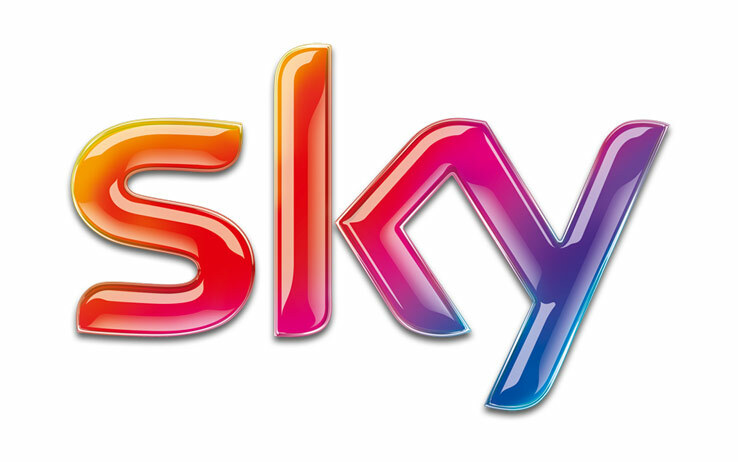 Prior to Killing Eve, Sarah script edited several dramas including ITV’s The Halcyon (Left Bank Pictures), Sky’s Lucky Man and ITV’s Downton Abbey (both Carnival Films). Sarah has also consulted for ABC as their UK Comedy and Drama Scout, where her focus was on identifying and tracking exciting new writing and directing talent. Sarah previously worked in-house at Carnival Films, initially as Executive Assistant to Managing Director and Downton Abbey Executive Producer Gareth Neame, before moving into scripted drama development. During her time at Carnival Sarah worked across the development slate and various productions including Downton Abbey, The Worricker Trilogy, Dracula and Whitechapel.